Dr. Mullen has deep family roots in Maine, yet, he was born and raised in the hills of Connecticut. After training at Brown University in the arts of Political Science and Economics, Jay found his way to medicine. While training to become a Wilderness EMT to join a Search and Rescue team in Colorado he fell in love with medicine and decided to make it his career. 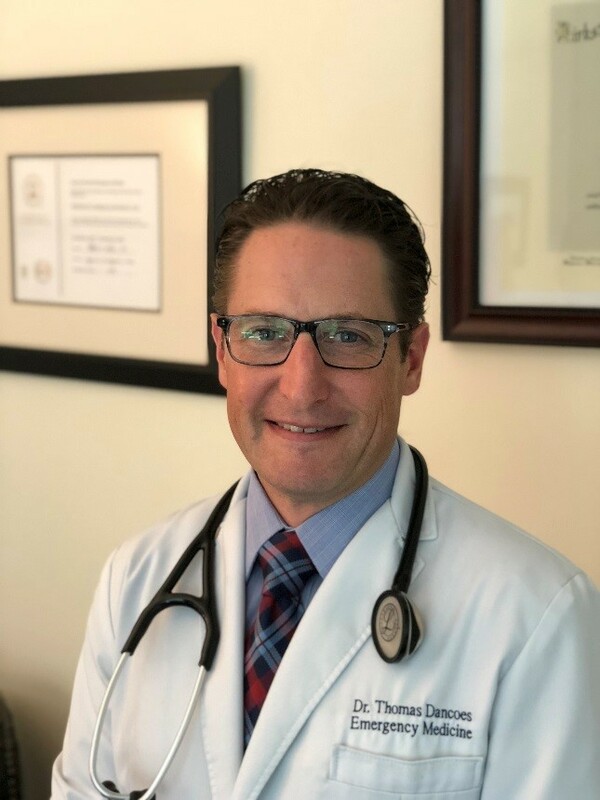 Dr. Mullen attended medical school at the University of Connecticut, to then complete his residency in Emergency Medicine at the University of Arizona in Tucson. Dr. Mullen also holds an MBA from the Isenberg School of Management, University of Massachusetts. Dr. Mullen is a past President of the Medical Staff at Mid Coast Hospital as well as the Chief of Emergency Services. He successfully combined his love of medicine and the wilderness through relief work in Peru, Guatemala and Costa Rica. Outside of medicine, Jay is blessed with a wonderful wife and two sons, who join him in skiing, kayaking, boating, biking and hiking around our great state. Dr. Nuki is the Chief Medical Officer of BlueWater Emergency Partners. After graduating from his Family Medicine Residency in Ventura, CA he practiced both Family Medicine and Emergency Medicine for 6 years in rural Washington state. Dr. Nuki’s clinical experience has been focused on emergency medicine since 2004, also including outpatient primary care, high risk obstetrics and hospitalist medicine. During Dr. Nuki’s time as faculty at the Central Maine Medical Center’s Family Medicine Residency he established an educational program for the Himalayan Health Exchange. He later led teams of medical students, residents, and physicians through remote Himalayan regions of India. He has lectured for the Global Health Education Consortium and has volunteered for Health Volunteers Oversees in Bhutan. Dr. Nuki was the founding director of the MaineGeneral Emergency Medicine Fellowship. 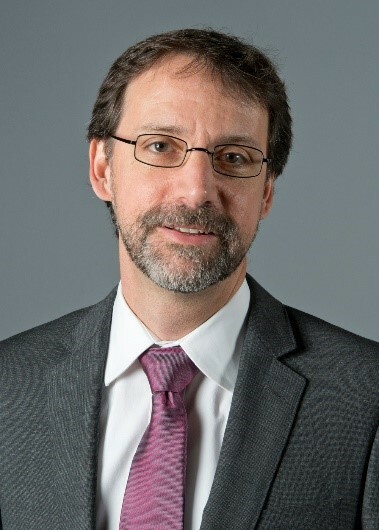 He has served as the Chair of the Workforce Section for the American College of Emergency Physicians and works as an Emergency Physician across Maine including work as the Chief Medical Officer for Calais Regional Hospital. Certified Medical Practice Executive: American College of Medical Practice Executives. Mr. Henson is a Georgia native but is happy to call Maine his new home. Prior to his work with BlueWater he was the COO of TRP Management, a private practice urgent care and consulting group in Atlanta, Georgia. 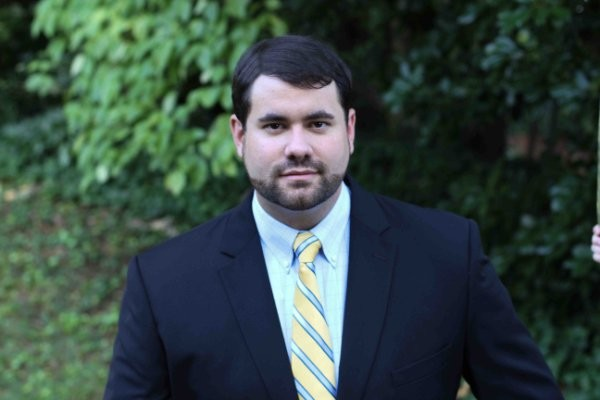 Mr. Henson is a stong healthcare business development professional with a MHA from The George Washington University. He is excited to use his skills to help BlueWater bring high quality, acute care to more New Englanders. Dr. Advani graduated from the University of Michigan Medical School in 2000 and completed residency training in Emergency Medicine at Maine Medical Center in 2003. Dr. Advani has worked clinically at Mid Coast Hospital since 2009 and is a founding partner of BlueWater Emergency Partners. Dr. Advani is the Medical Director of the Mid Coast ED and leads a team of 15 physicians, 11 APPs, and 2 APP Fellows. He is currently the President of the Medical Staff at Mid Coast Hospital and will serve from 2018 to 2020. Special areas of interest include Medical Error and Cognitive Bias, Tribalism in Medicine, Provider Resilience, and Substance Use Disorder. Dr. Advani graduated from the University of Wisconsin medical school in 2002 followed by completion of residency training in emergency medicine at Maine Medical Center in 2005. Dr. Advani has been working clinically at Mid Coast Hospital since 2009 and is a founding partner of BlueWater Emergency Partners. Dr. Advani serves as the Medical Director of the Mid Coast Walk-in-clinic and the APP supervisor. She has also developed and directed an APP ED and Acute care medicine fellowship. Dr. Advani has special areas of interest in palliative care and in serving special needs populations with intellectual and emotional disabilities. Growing up in New Mexico, Dr. Bell never expected to be living in the Northeast, and now is the Director of Emergency Medicine Services at Houlton Regional Hospital. After he completed his medical education at the University of New Mexico, Dr. Bell moved to Lewiston and attended the Central Maine Medical Center Family Practice Residency. Focusing his training in Emergency Medicine and Critical Care he later became an attending Emergency Physician in 2003. 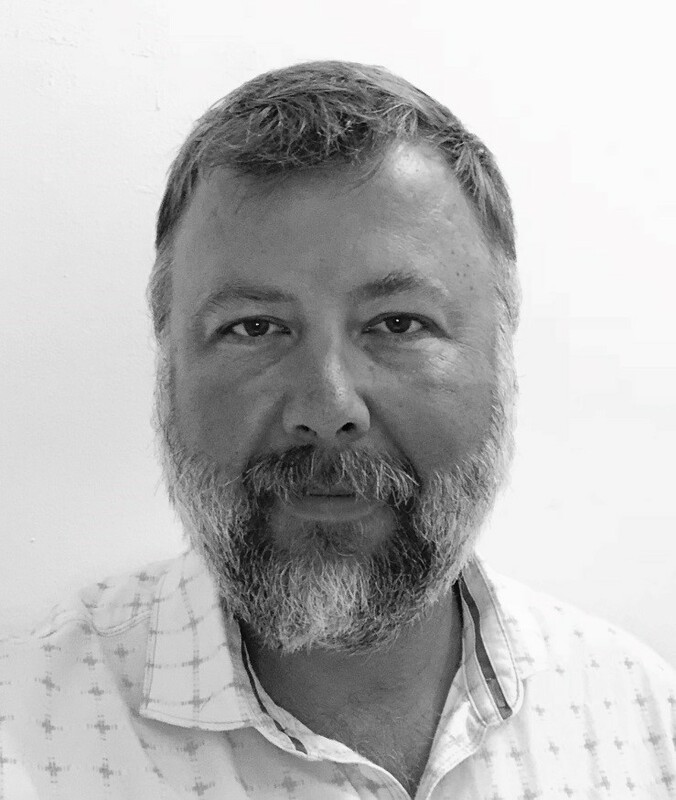 Dr. Bell joined BlueWater Emergency Partners in 2012 and has served as Medical Director at three rural sites, Calais Regional Hospital, Down East Community Hospital and recently started at Houlton Regional Hospital. Dr. Bell has a special interest in Addiction Medicine and served as the Medical Director of a sober house in Portland for two years. Dr. Bell is passionate about rural critical care and the importance of teamwork in limited resource environments. He is an instructor for Comprehensive Advanced Life Support (CALS) and serves on their curriculum committee. Outside of medicine, Dr. Bell is blessed with his wife, Jamie, and their three sons, who enjoy snowboarding, skiing, beach and lake activities. 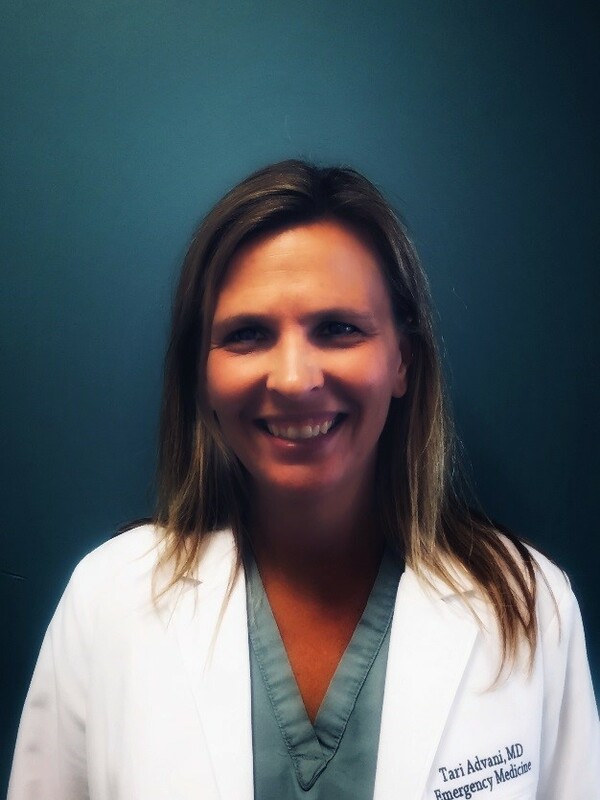 Dr. Dancoes was born and raised in Maine and is a board-certified emergency medicine physician and a Fellow of the American College of Emergency Physicians. He has a passion for bringing high-quality emergency medicine to rural communities across our state. Maine, Idaho, Missouri, Michigan, Maine, was the adventurous path that took Dr. Dancoes across the country and back to Maine to begin his career as a physician. Dr. Dancoes is a graduate of the University of Southern Maine and his first career was as a music educator, leading him to teach classical guitar in Idaho. One of his students was a physician and later became an important mentor for Dr. Dancoes. Ultimately, he attended medical school at Kirksville College of Osteopathic Medicine in Kirksville, Missouri. Dr. Dancoes then moved to Michigan to complete his residency in emergency medicine through Michigan State University to become Chief Resident. Since returning to Maine Dr. Dancoes has been committed to his professional organization the American College of Emergency Physicians (ACEP), he served as a past president of the Maine Chapter, and has served as a National Council member for nearly a decade. Dr. Dancoes also is a Fellow of the Daniel Hanley Center for Health Leadership. He has also worked with other Maine physician leaders and legislators to lead positive change in health care in our state. He continues his work in rural communities and is currently serving as Vice Chief of Staff at Calais Regional Hospital. Telemedicine is his latest passion, as the use of this technology through various platforms will advance access to health care for all Maine residents. Dr. Dancoes is an avid skier and enjoys time spent skiing and biking with his family and friends. 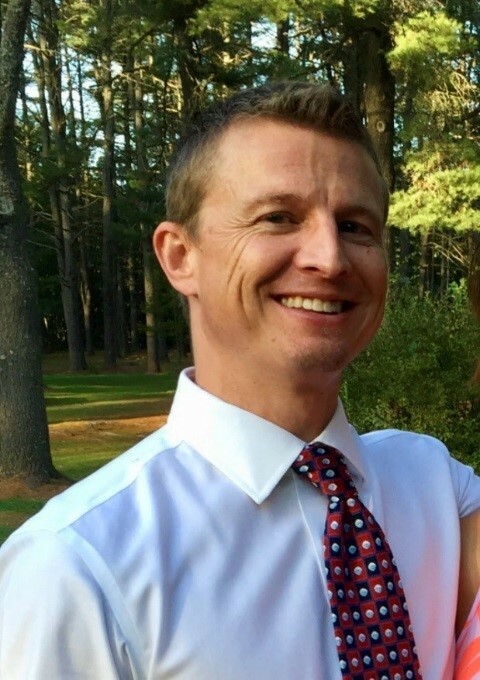 Dr. Doug Nilson moved up to Maine after completing a residency in Emergency Medicine at Brown University in 2009. He worked in the ER at Southern Maine Health Care in Biddeford for 9 years which lead to him joining BlueWater Emergency Partners. His medical interests include ultrasound, wilderness medicine, and EMS. When not working, Dr. Nilson spends time with his four best friends – wife Rachel, and their three children Eli, Jonah and Zoe. Doug and his family love spending time outside hiking, exploring, fishing, boating, and skiing. Interested in joining the BlueWater team? Please visit our Career Opportunities page for current openings and to submit your employment inquiry.